People experience various lights in daily life, such as sunlight through leaves and candle light. However, digital contents shown in common LCDs cannot express these impressive lights. 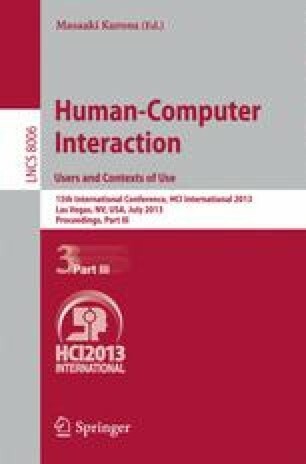 In this paper, we propose a novel display technique, AugmentedBacklight, which can express impressive lights in the real world by expanding the LCD backlight. The system mainly consists of a transparent LCD, a screen behind the LCD, and a projector behind the above devices. The projector shows videos of impressive lights on the screen for the backlight of the transparent LCD. Thus, users can see digital contents (e.g., e-books and pictures) under various impressive lights in the real world.